Celebrate love this Valentine’s Day in the most special and spectacular way, with something that can be treasured for a lifetime. From exquisite South Sea pearl jewellery to precious coloured stones and dazzling diamond designs, find the perfect gift at Allure South Sea Pearls. This year, we are celebrating with white roses and exquisitely crafted jewellery. Delicate and understated, the white rose was an early symbol for true love, an association which would later become the hallmark of the red rose. Today it continues to be a beautiful expression of love and the perfect accompaniment to your Valentine’s Day surprise. To help you find the perfect gift for that special someone, we have put together our top five jewellery picks. 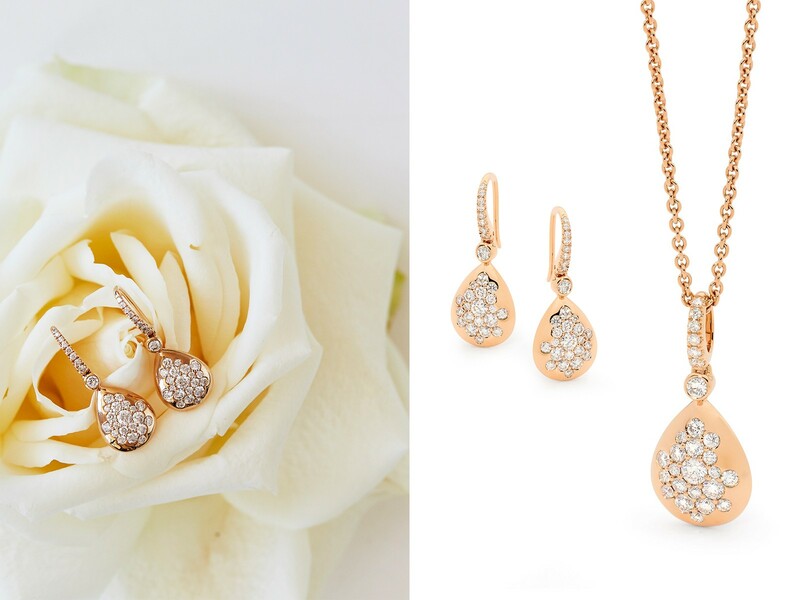 Rose gold and diamond earrings: elegant and subtle with just the right amount of sparkle, these stunning earrings are sure to make hearts skip a beat. Yellow gold heart shaped diamond pendant: a delicate symbol of love that speaks a volume, this beautiful pendant is sure to make your loved one smile. White gold, pink tourmaline pave set diamond ring: rare, striking and boldly romantic, this exquisitely crafted ring is a dazzling way to show your love this Valentine’s Day. Sterling silver cufflinks with mother of pearl: smart and refined with a touch of luxury, these cufflinks are the ultimate expression of sophistication. 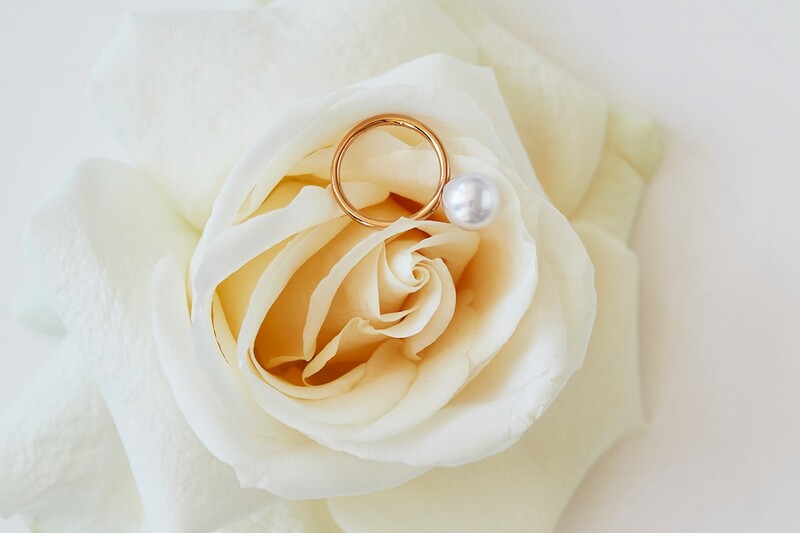 Stackable pearl ring: timeless and effortlessly elegant for all occasions, this refined and versatile ring is the perfect gift to give or be given. For more gift inspiration explore our Valentine’s Day Gifts collection our let our team of experts help you find the perfect gift in store.